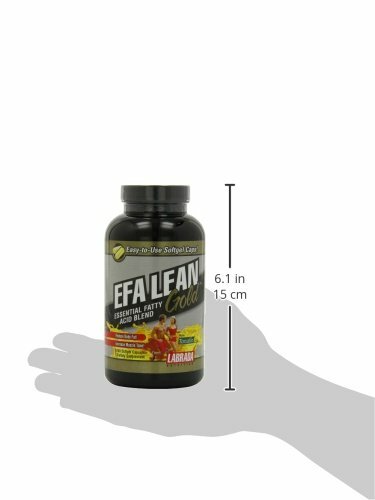 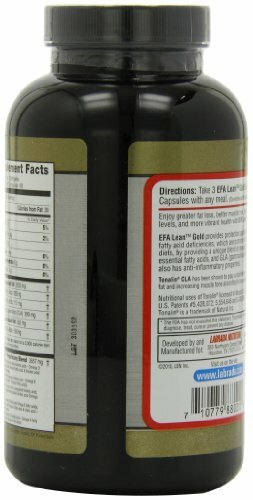 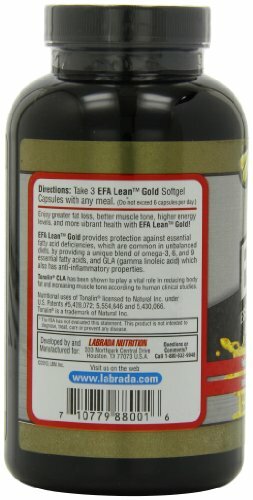 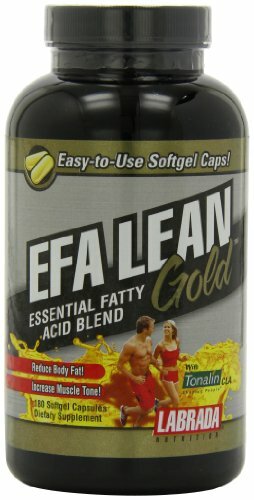 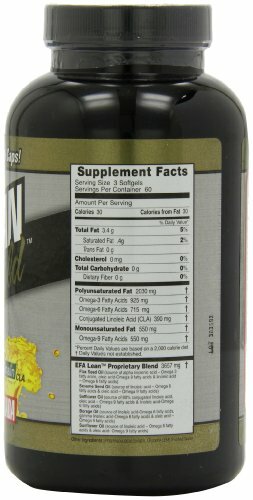 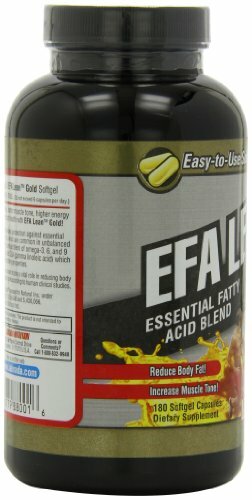 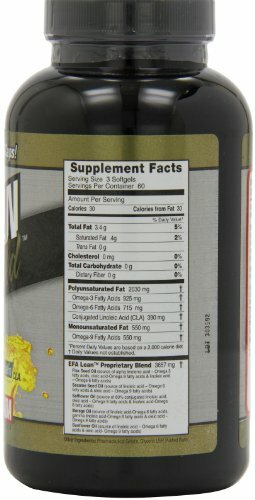 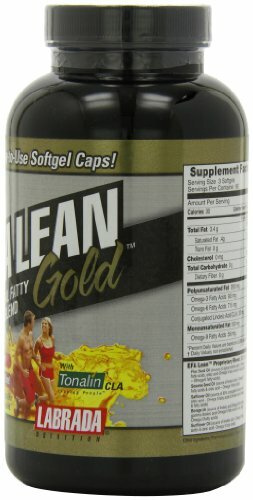 Now in an easy-to-use Softgel capsule, EFA-Lean™ Gold Essential Fatty Acid Blend is designed specifically for dieters! It’s a daily dose of the Essential Fatty Acids your body uses to cut body fat and get lean. 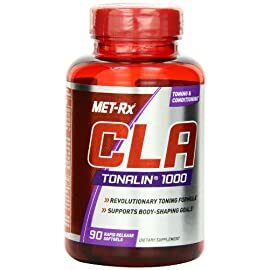 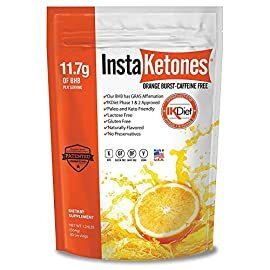 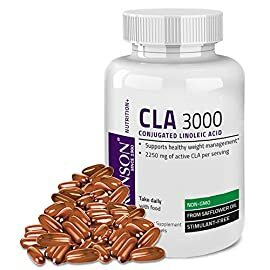 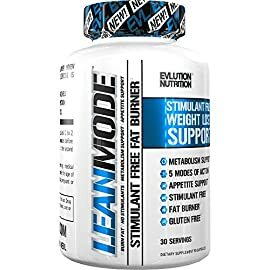 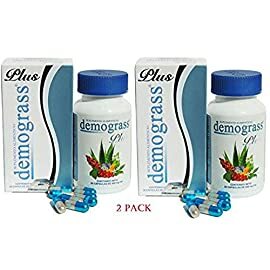 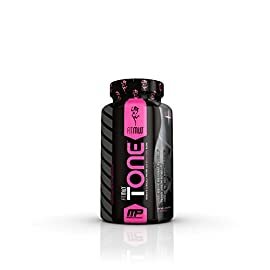 It provides optimal quanitities of all three fatty acid groups – Omega-3, 6 and 9, as well as Vitamin E and other essential oils including Tonalin CLA™, recently proven to promote lean muscle mass while burning fat.